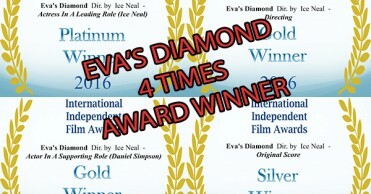 Saturday 2nd February, Eva’s Diamond has been running in competition for the best foreign movie title in San Diego. 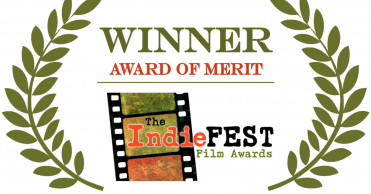 Unfortunately The Soob team was not present and received the news about the nomination only on Monday 5th February. 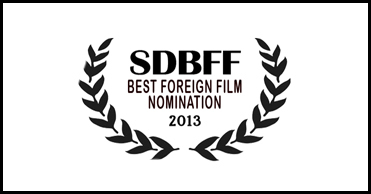 This is a great honor and achievement for Eva’s Diamond considering the sheer amount of film submissions from all over the world to one of the biggest festivals in US, the SDBFF 2013. This has made me soooo happy, answers to my prayers. 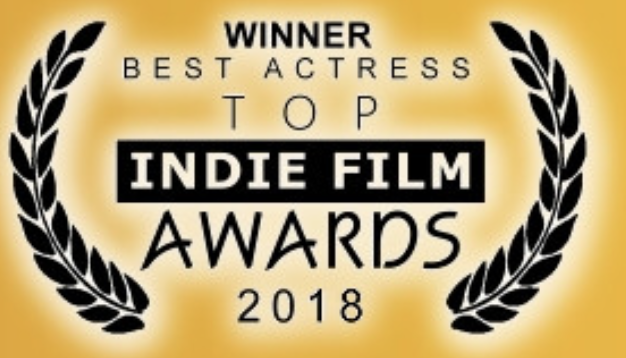 Her kinds words made me feel like I was there to the screening too and I did not miss a thing. God is marvelous!